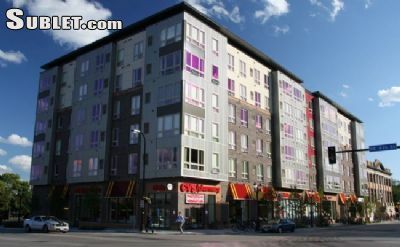 It’s in the heart of dinkytown! Private bedroom with private bathroom connected. Unground heated garage parking spot included with rent. & a great view!!! Fully furnished. Cats welcomed. The building is Sydney Hall conveniently located by tons of restaurants.